The National Certified Gerontological Counselor was the premier certification for gerontological counselors and was retired in 1999. Earners continue to hold their certification obtained by meeting high standards for the practice of gerontological counseling. They are competent in skills related to human growth and development, social and cultural foundations, helping relationships, group counseling, assessment, and professional counseling. The status is for those not practicing as a counselor. Applicant was required to complete a self-assessment of their own skills in relation to the requirements of the credential. 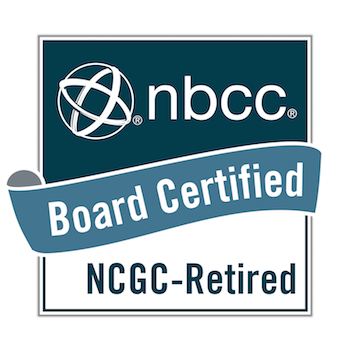 The National Certified Counselor (NCC) is a prerequisite for the NCGC - Retired specialty certification.